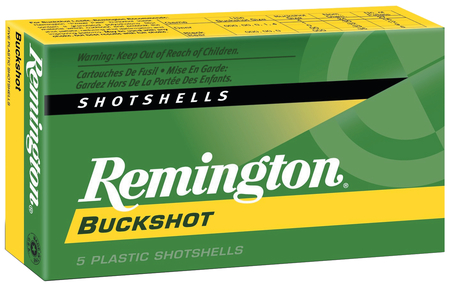 Contains specially granulated buffering material to cushion and maintain roundness of buckshot. Offers tight, uniform patterns. Packed 5 rounds per box, 50 boxes per case.